"You're finally getting married - congratulations! 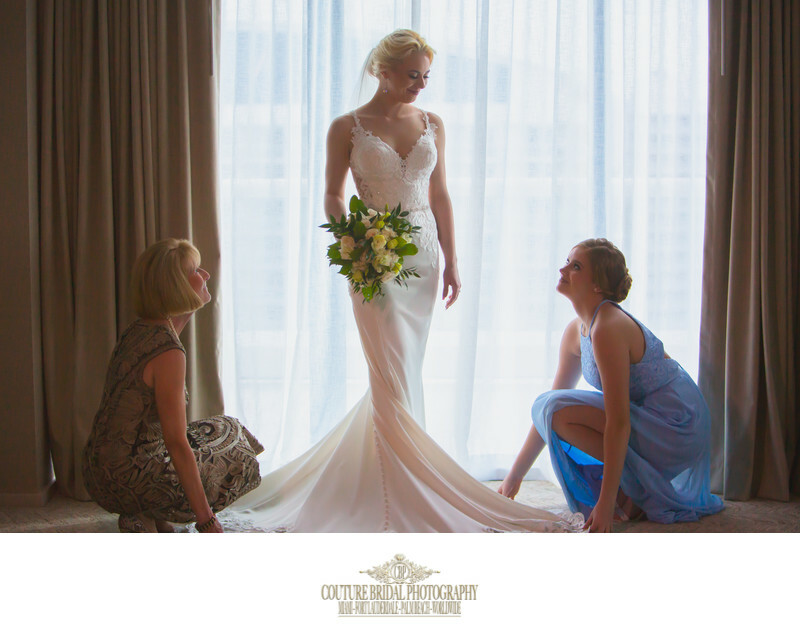 The time you'll spend planning your wedding, big or small, will be the most spectacular time in your life. 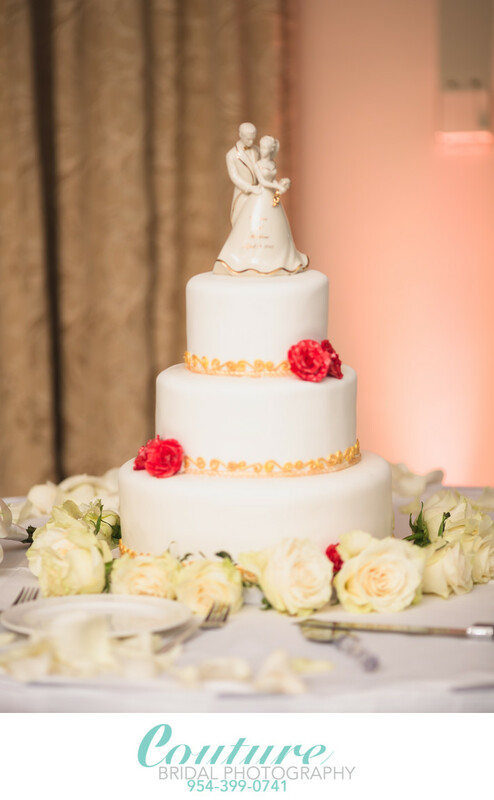 Whether you're planning to elope on a south Florida beach or working to throw a big wedding for six hundred guests, the wedding planning is an unavoidable aspect of the wedding process! The most important aspect of the wedding planning process is figuring out who you are going to hire to photograph your wedding day for you. While "Hey, it's time to hire a wedding photographer!" might be easy to say, finding the perfect wedding photographer isn't as easy as opening the yellow pages and calling the first name you see under wedding photographers. South Florida Wedding photographers vary widely, from style to services, packages to pricing. " "When you first become engaged and start your search for photographers, one of the main things people search for is "how much should I pay for photography in South Florida?" or "wedding photography pricing calculator South Florida". After all, if you have never hired a wedding photographer before, how do you know what you should be paying for a quality service? One of the top search terms for wedding photography in South Florida is "cheap wedding photographer South Florida." However, if that's what you're searching for, I urge you to think about what you want before typing that into your google search! Are you searching for an inexpensive wedding photographer? Are you just trying to figure how much you should be spending? 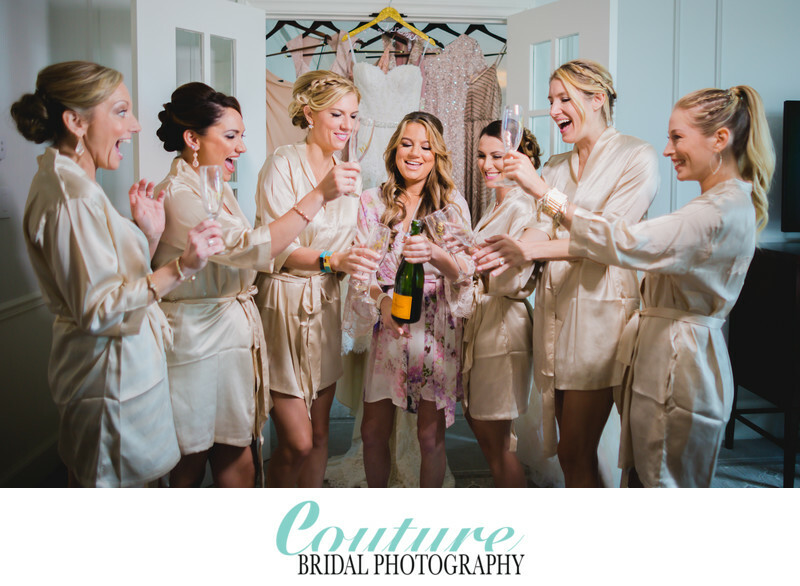 Top 10 affordable weddings photographers in South Florida!" "As I've previously mentioned, the average price of a truly professional South Florida wedding photographer with a legitimate wedding photography studio ranges between $2000 and $9000. This may or may not include an album. This price may or may not include a second photographer or associate photographer. The great variation in price points, offerings, and various small details make it really difficult to figure out what is considered "inexpensive." How does wedding photography for $2,000 with an album stack up against wedding photography for a $1,000 without an album? What is the average price of coverage with and without a book? Where should you be? Before making a final decision solely based on who is the "cheapest", take a second and really look at the photographers work. Then talk to each other about how important photography is (or isn't!) to you. 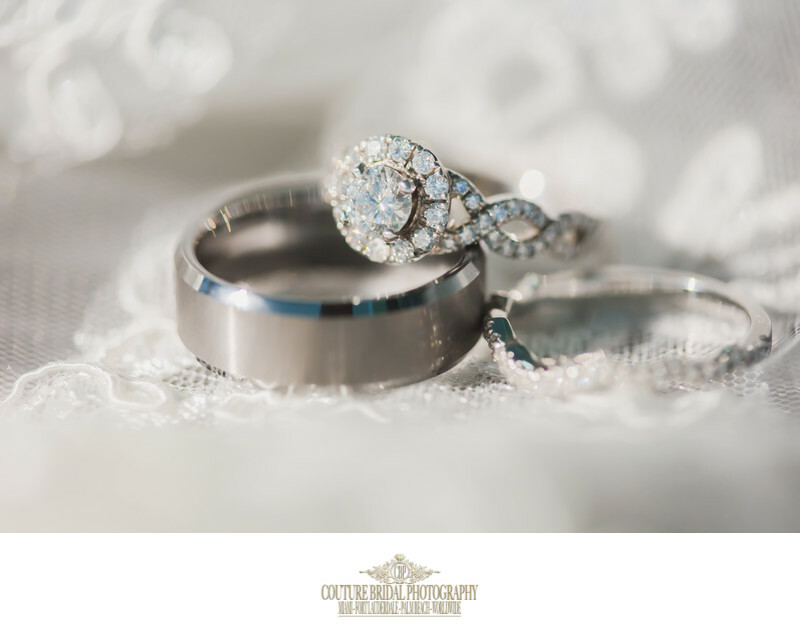 There is no way I can tell you what is important to you when considering how important wedding photography is to you on wedding day. I have had clients invest 75% of their wedding planning budget to hire me. I've shown up in ballrooms and my price tag was half the price of their wedding cake. No two weddings are the same, therefore no two wedding budgets are the same. " "In conclusion, a google search of average price of a truly professional South Florida wedding photographer will result in just that, just a long random listing of cheap photographers using words like "affordable" and "cheap" on their websites. Keep in mind, photography as a business is very expensive to properly operate. many people who advertise, as affordable or cheap wedding photographers don't have the experience, tools, computers, cameras, skill and experience to properly and professionally photography a wedding. Many may not even be properly insured as your wedding venue will typically require, or may simple take your deposit and vanish. Before trusting the results of that Google search for a cheap or inexpensive wedding photographer, take the time to work on your wedding planning budget, determine how much you are willing to invest on your wedding photography, and begin your search again. 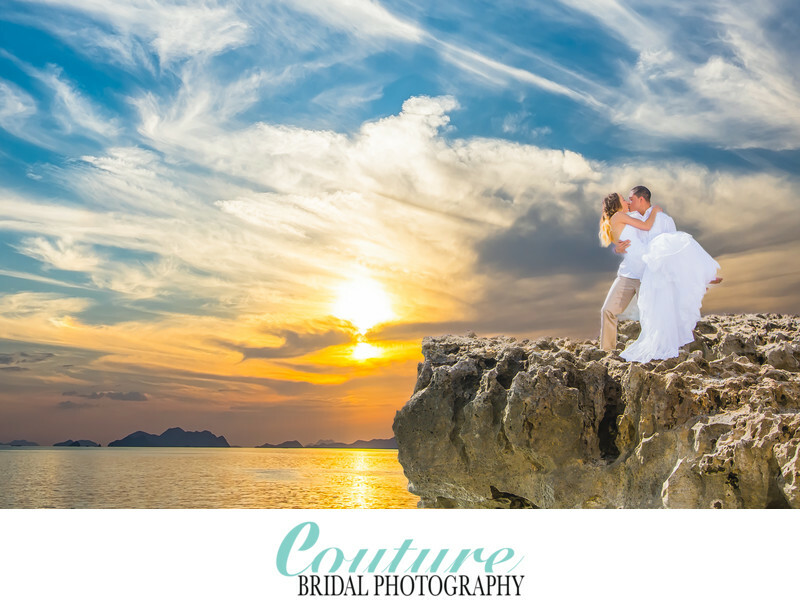 I'd love to talk to you about your wedding photography budget, your needs, and your wedding day! Please don't hesitate to get in touch if you have any questions or would like to set up a time to chat!" 1/200; f/2.8; ISO 640; 100.0 mm.